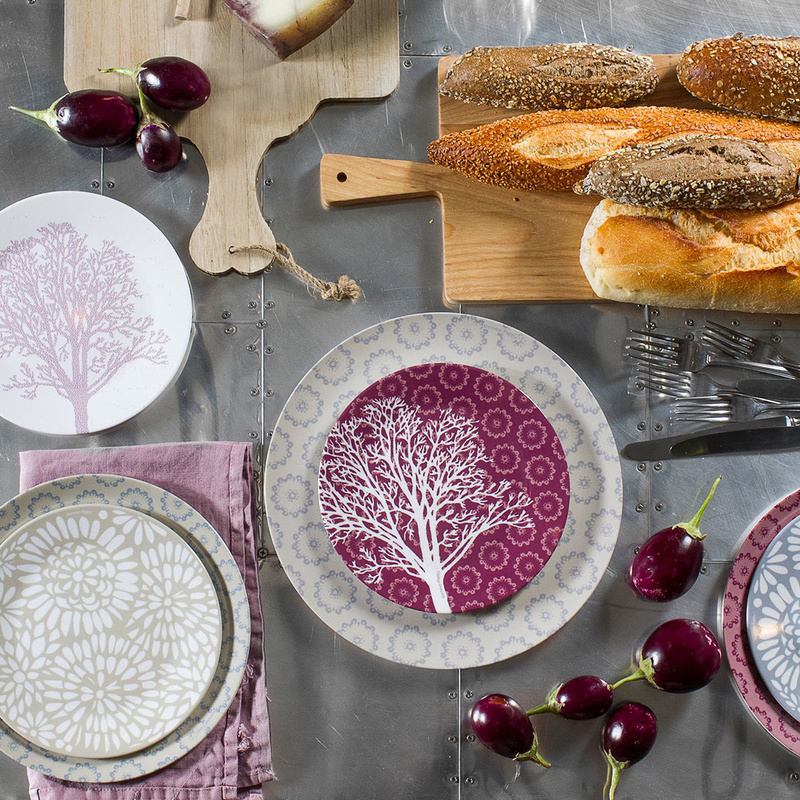 The Zen dinnerware collection made from melamine will win you over at first sight. 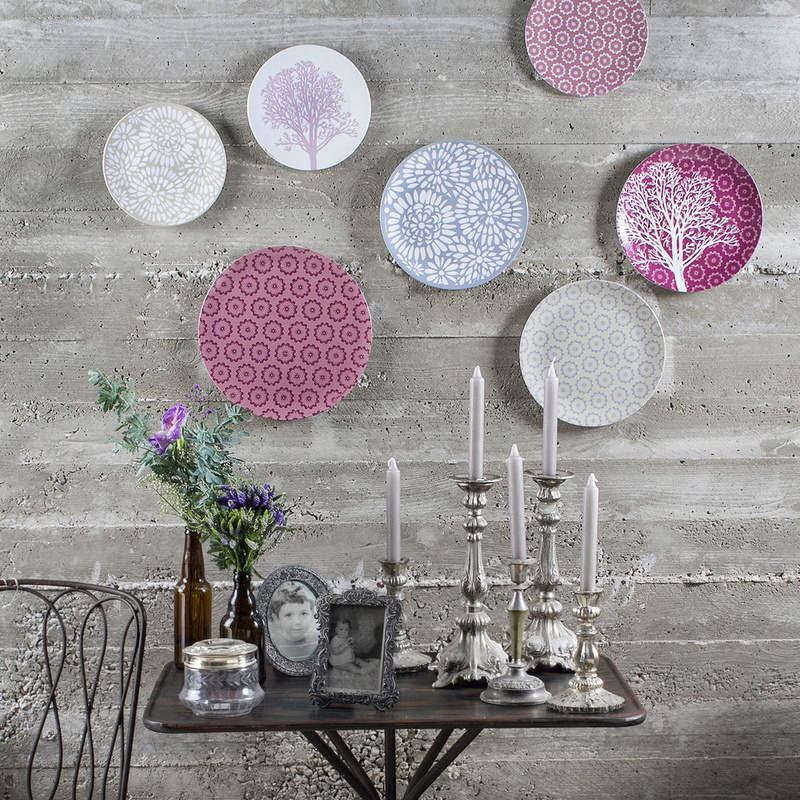 Have fun and mix these beautiful plates and their decorations, in order to create your own personal collection. You can be an artist and arrange colours and patterns. Made in Germany, these plates are dishwasher safe. Not suitable for microwave use. 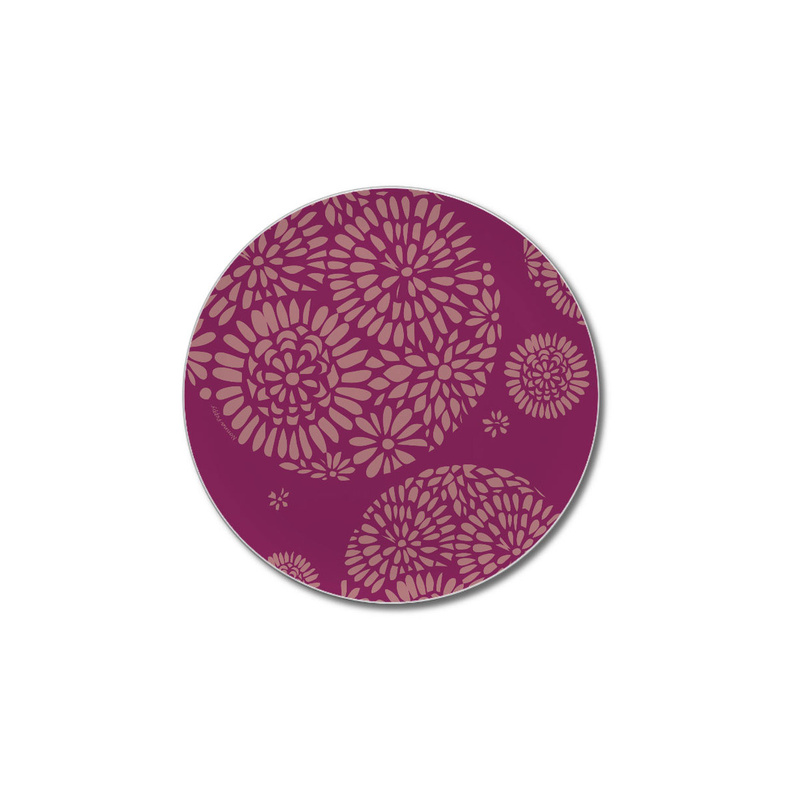 Perfect for modern homes, these small plates will provide extremely handy to serve appetisers, snacks, cookies or other small bites. 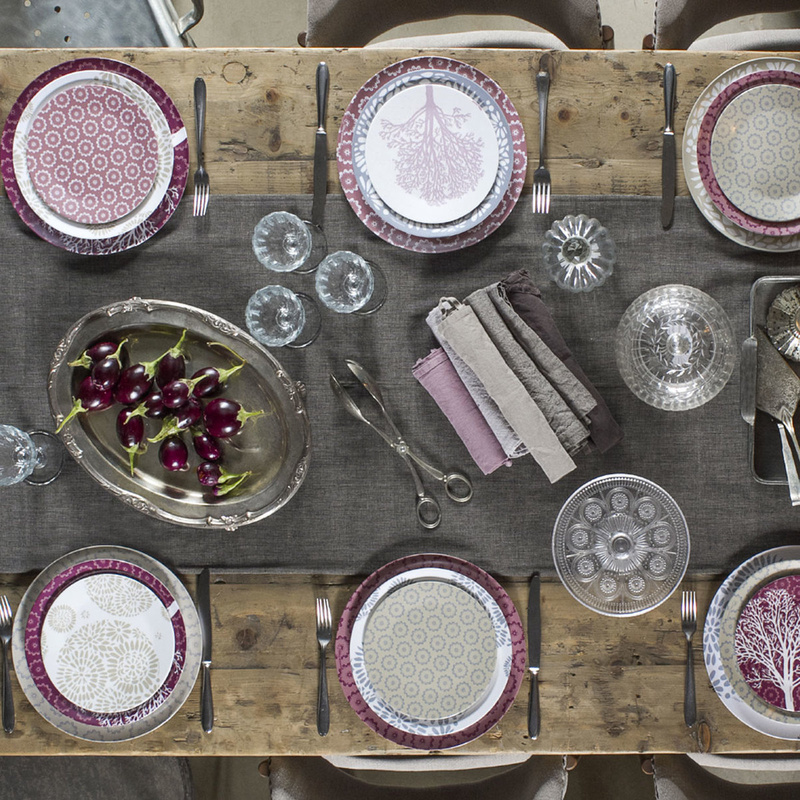 Why not start now to make your kitchen and table a happy, joyful place?